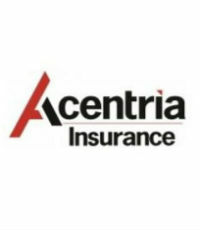 In the past year alone, Acentria Insurance has experienced impressive growth, and now boasts 500 team members and 50 locations across the Southeast. 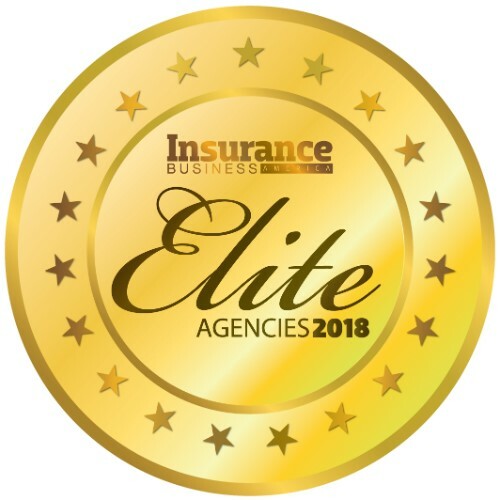 In addition, Acentria took home the Insurance Employer of Choice Award at the 2017 Insurance Business America Awards and was named a 2018 Top Insurance Workplace by IBA. “Our leadership has empowered their team members to have a strong and positive corporate culture,” says Jessica Davis, Acentria’s SVP of marketing. 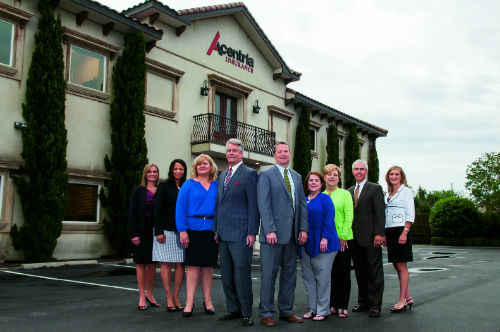 To live up to its goal of providing clients with the best service and affirming its independent status, Acentria has dedicated in-house marketing and claims departments that work closely with clients. Its marketing department collaborates with commercial clients to co-brand master insurance programs and produce safety newsletters for multi-family clients, while the claims department acts as a liaison between clients and carriers. In addition to building their business internally, Acentria’s teams are dedicated to building the communities in which they serve. The company set up #AcentriaCares, a program that allows team members to support charities of their choice through volunteering, fundraising and more; to date, the program has donated more than $500,000 to nonprofit organizations.